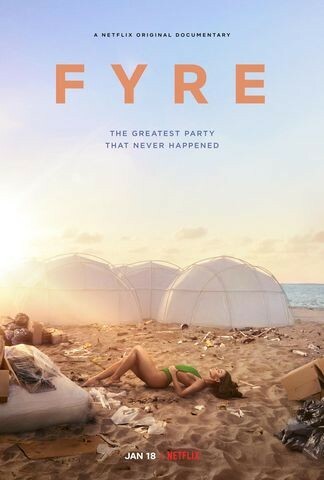 This "Fyre" was the Netflix documentary. A Hulu documentary called "Fyre Fraud" was released at about the same time. I haven't seen it.